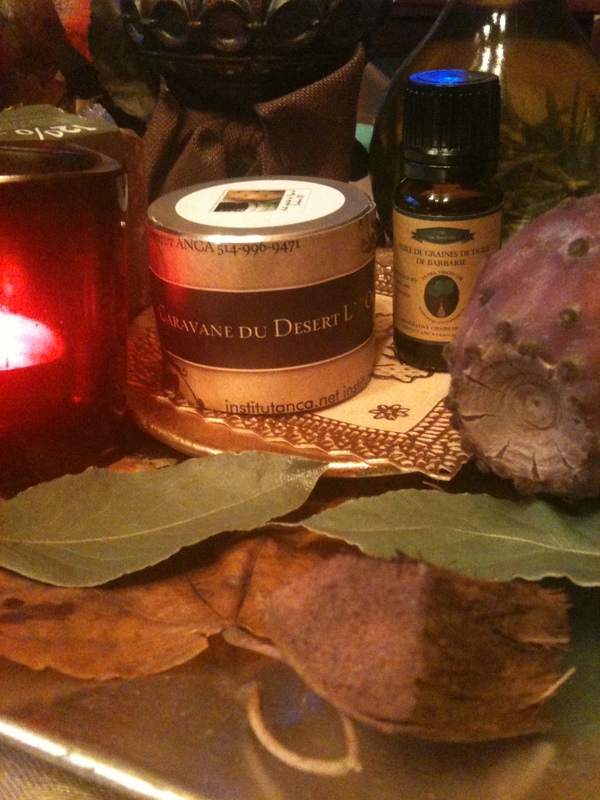 ← Morocco Hammam Body Treatments ! The LEARNING process and Healthy sleep is essential for optimal learning and memory function! !